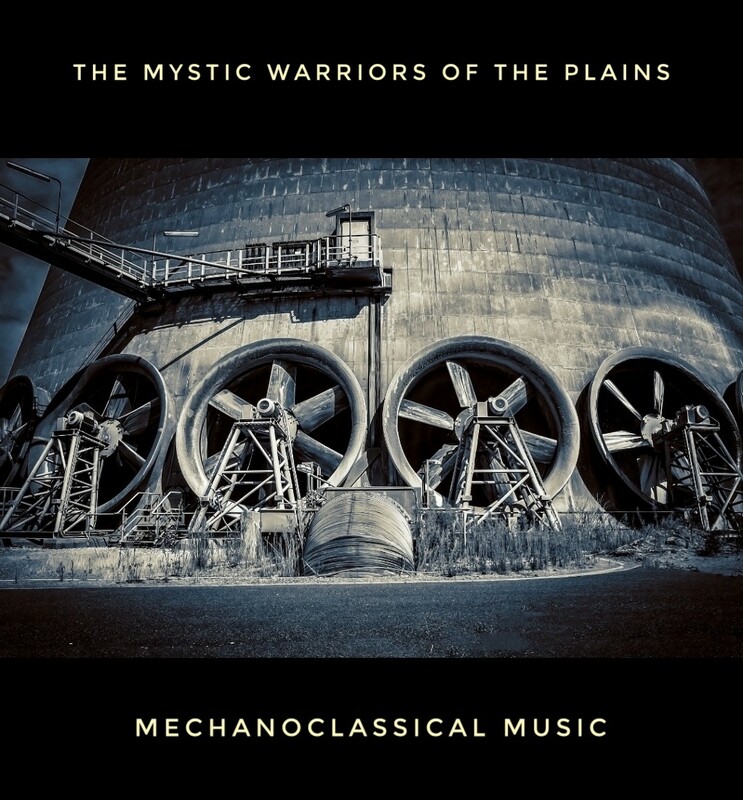 The new year opens with a handful of new Ignorelands releases: first of all the debut EP of the much anticipated project “The Mystic Warriors of the Plains” titled “Mechanoclassical Music” that will drive the listener between Alan Turing, Bartolomeo Tromboncino, Guillaume de Machaut and loads of hard, modern, mechanical noise (February 2nd). 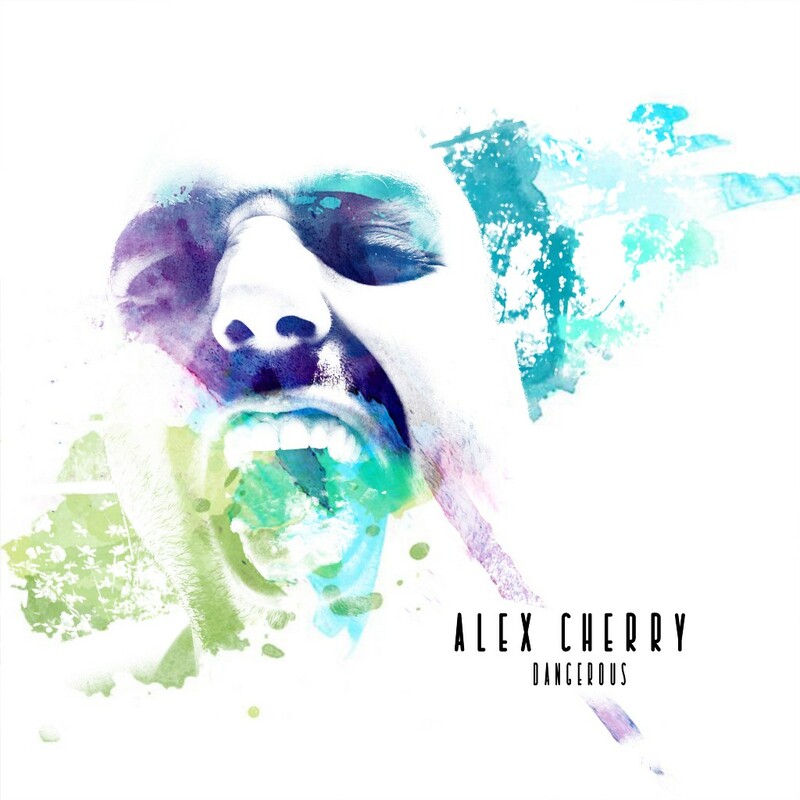 “Dangerous” is the new single of Alex Cherry, formerly the Afterglow drummer, out on January 31. 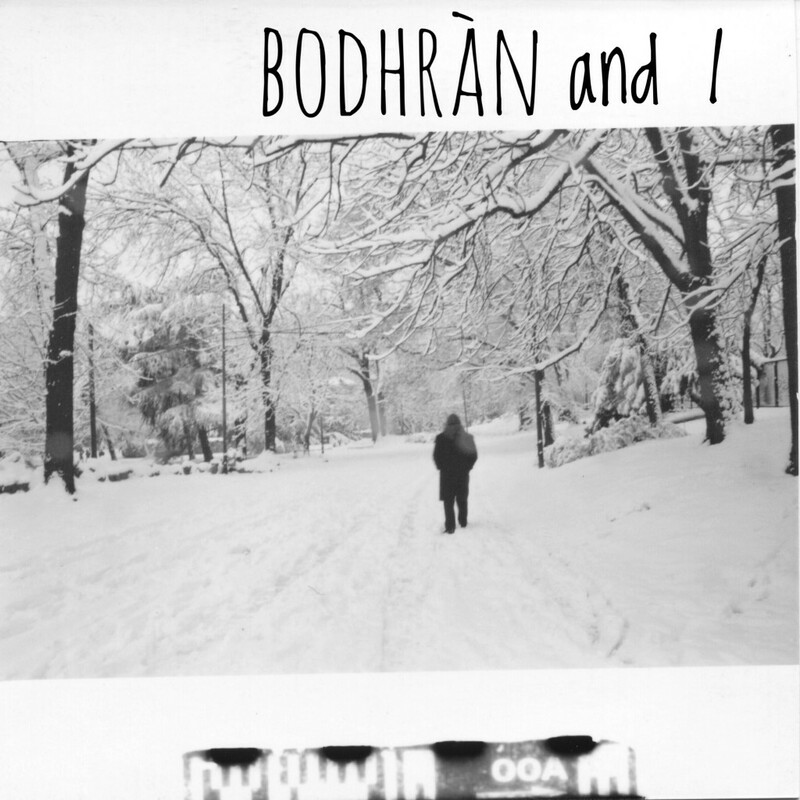 Finally, the re-release of “Bodhrán and I”, a collection of the best bodhrán recordings (with Celtic Harp Orchestra, F.B.A., Blackstonefolk) by Valerio L. Meletti (January 31).